Disrupt NY is right around the corner. The event starts on May 9th and we’re delighted to reveal the agenda. The lineup is stellar and for the first time, we will be hosting Disrupt NY in Red Hook, Brooklyn at the Brooklyn Cruise Terminal. We say this every year, but this is set to be our best Disrupt NY yet. The conference kicks off on May 9th and is a packed three days that feature inspiring entrepreneurs, savvy investors and TechCrunch’s world renowned Startup Battlefield competition. At the end of it all, one startup will take home $50,000 and the coveted Disrupt Cup. Adi Sideman is the YouNow founder and CEO. He is a pioneer in participatory media, with more than 20 years of experience creating apps and companies in the user-generated content space. He will be speaking at 1:40 PM on Tuesday, May 10. Ajay Agarwal leads the Bay Area offices for Bain Capital Ventures, where he focuses on early-stage application software and SaaS investing. Prior to joining Bain Capital Ventures in 2003, Ajay was head of sales and marketing at Trilogy, where he grew annual revenues to $300 million. He will serve as a judge for Startup Battlefield. Alan Patricof is the founder and managing director of Greycroft LLC. A longtime innovator and advocate for venture capital, Alan entered the industry in its formative days with the creation of Patricof & Co. Ventures Inc., a predecessor to Apax Partners today, one of the world’s leading private equity firms with $35 billion under management. He will serve as a judge for Startup Battlefield. 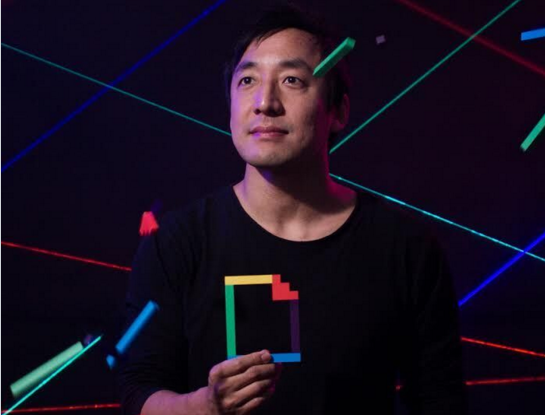 Alex Chung is the co-founder and CEO of Giphy, the popular GIF sharing site. 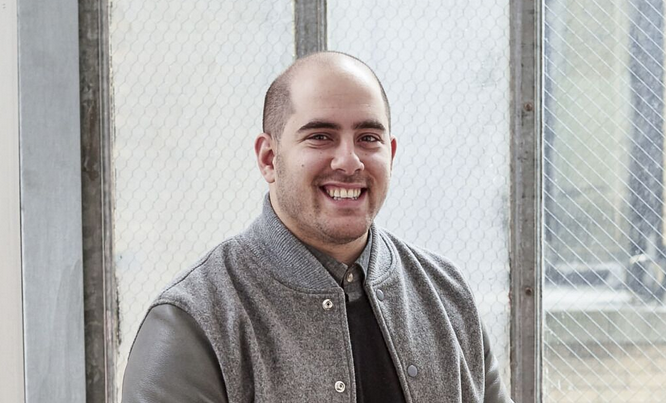 His latest startups include Artspace, an ecommerce destination for contemporary art, and The Fridge, a private social network acquired by Google. He will be speaking at 9:05 AM on Monday, May 9. Alfred Lin is a venture capitalist at Sequoia Capital who works with consumer internet, enterprise and mobile companies. Alfred currently sits on the board of Achievers, Airbnb, Houzz, Humble Bundle, Kiwi, Romotive and Stella & Dot. He will serve as a judge for Startup Battlefield. Andras Forgacs is the CEO and co-founder of Modern Meadow, the Brooklyn-based startup that is harnessing design, biology and engineering to produce the world’s first sustainable biofabricated leather. 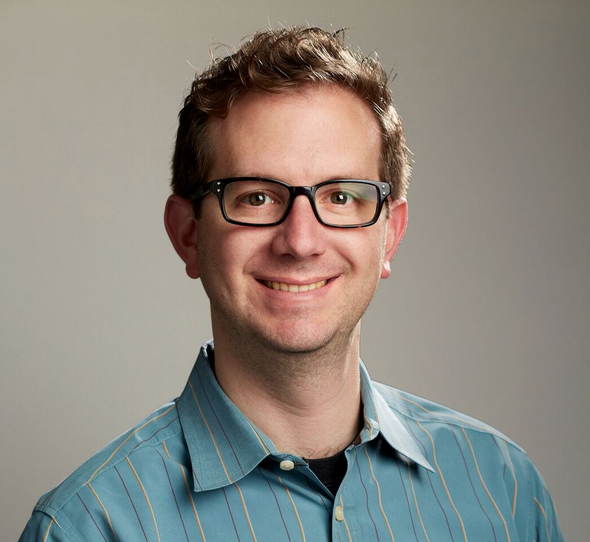 Andras previously co-founded Organovo (NYSE: ONVO), which commercialized 3D bioprinting to create human tissues for pharmaceutical research and medical applications. He will speak at 1:00 PM on Wednesday, May 11. Andy Weissman is a partner at Union Square Ventures. Andy began his career in the Internet in the mid-90s. Prior to joining USV, in 2007 he co-founded betaworks, which both created and invested in social, real-time applications and services. He will be speaking at 10:05 AM on Monday, May 9. Benjamin Joseph Manaly “B. J.” Novak is an American actor, stand-up comedian, screenwriter, author, and director. He is also co-founder of The List App. He is most widely known for being a writer and executive producer of The Office, in which he also played Ryan Howard. He will speak at 2:00 PM on Monday, May 9. Caleb Merkl is co-founder and CEO of Maple. He has experience leading teams in operationally demanding environments and has also spent time in consumer growth equity investing. Most recently, Caleb was an entrepreneur-in-residence at Primary Venture Partners. He will be speaking at 10:05 AM on Tuesday, May 10. Dr. Carissa Romero is a partner at Paradigm, a strategy firm taking a data-driven approach to helping companies build stronger, more diverse and inclusive organizations. Romero has a Ph.D. in Psychology from Stanford University and is an expert in “learning mindsets” – the beliefs that lead people to engage with their work and persist through challenges. She will be speaking at 11:50 AM, on Monday, May 9. Carmelo Kiyam Anthony, of the New York Knicks, is a nine-time NBA All-Star and has been an All NBA team member six times. He has been a member of the United States Olympic men’s national team three times. 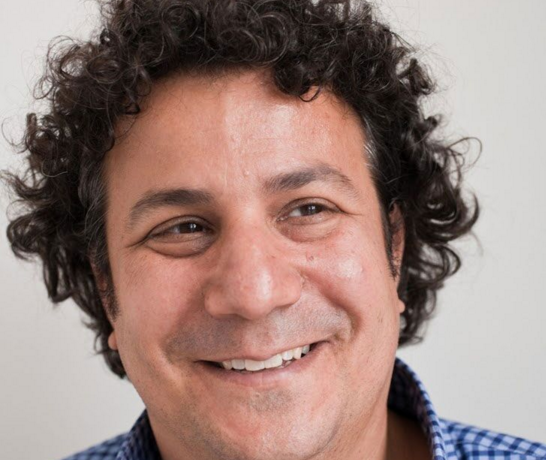 He is co-founder and partner of Melo7 Tech Partners, which invests in and develops opportunities primarily in early stage digital media, consumer internet and technology ventures. He will be speaking at 11:15 AM on Wednesday, May 11. Casey Neistat is a YouTube sensation with 2.5 million subscribers and over 400 million views. Neistat is also the co-founder of Beme, a video-editing social app. He will be speaking at 11:10 AM on Tuesday, May 10. 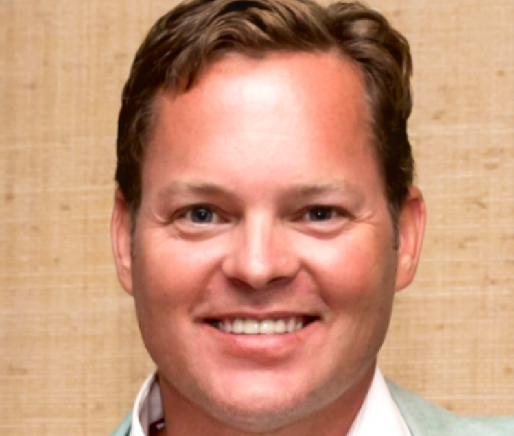 Charles Hudson is the Managing Partner with Precursor Ventures, an early-stage venture capital firm focused on investments on investing in strong teams in the business to business and business to consumer software markets. Prior to founding Precursor, Charles was a Partner with SoftTech VC, one of the most active seed stage investors in Internet and mobile startups. He will serve as a judge for Startup Battlefield. Charlie O’Donnell is the sole Partner and Founder at Brooklyn Bridge Ventures. The fund makes seed and pre-seed investments and was the first venture firm located in Brooklyn–where he was born and raised. He will serve as a judge for Startup Battlefield. Chris Douvos is a managing director and member of the general partnership of Venture Investment Associates. He is a member of the firm’s investment committee and has responsibility for the management of relationships with the funds’ managers and its limited partners, as well as the identification and development of new relationships for the firm. He will be speaking at 10:05 AM on Monday, May 9. 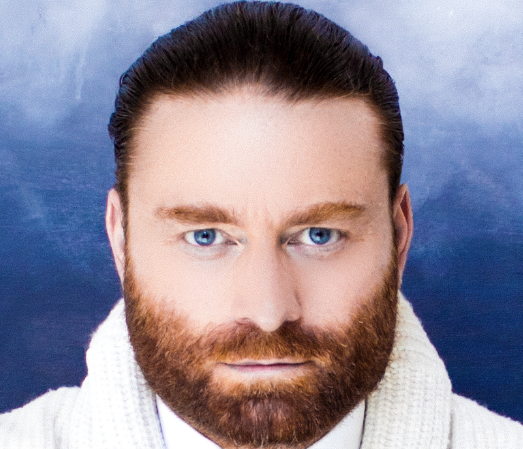 Chris Milk is the founder and CEO of the virtual reality technology company Vrse, and founder and creative director of virtual reality production company Vrse.works. An accomplished visual artist, Milk began his career creating music videos for Kanye West, Arcade Fire, Beck, Jack White, U2, Johnny Cash, Gnarls Barkley, and many more. He will be speaking at 2:20 PM on Tuesday, May 10. 2015, Chris was the Global Vice President of Marketing, Media & Mobile at Electronic Arts (EA), a leading global video game company. 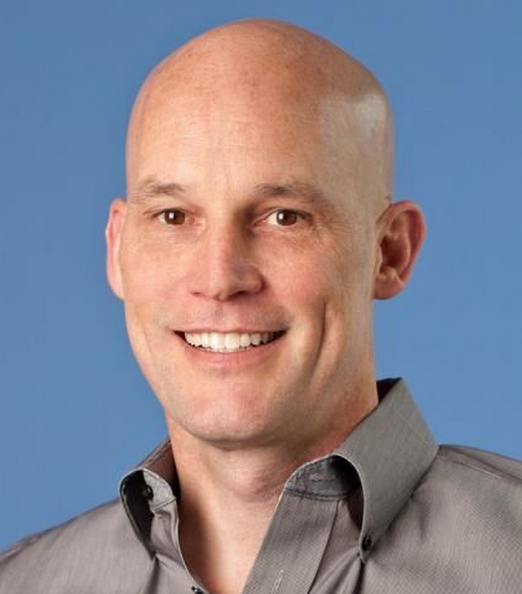 During his five-year tenure, Chris oversaw marketing and media for EA products in console and mobile gaming, including EA SPORTS Madden, The Sims, Battlefield & Plants vs. Zombies. He will speak at 10:05 AM on Wednesday, May 11. Dag Kittlaus is the CEO and co-founder of Viv. Previously, he was the co-founder and CEO of Siri after spinning the technology out of Stanford Research Institute in 2007. He will be speaking at 11:30 AM on Monday, May 9. Danielle Brown serves as the chief of staff and technical assistant for Brian Krzanich, CEO of Intel. Brown is responsible for providing strategic and operational support to Brian and Intel’s management committee members. Brown is Intel’s chief diversity & inclusion officer, leading the Global Diversity & Inclusion team. She will be speaking at 11:50 AM on Monday, May 9. Danielle Weisberg (pictured left) worked for NBC News in Washington, DC where she covered politics for “Nightly News” and the “Today” show. 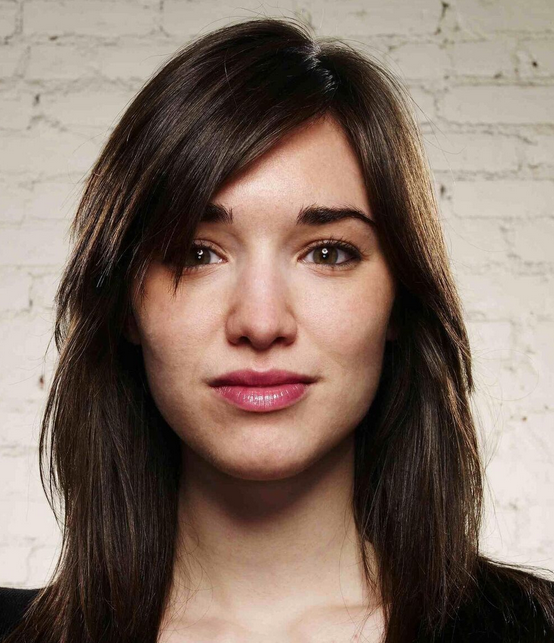 In 2010, Weisberg moved to New York to produce for MSNBC’s “The Last Word with Lawrence O’Donnell.” In 2012, Weisberg launched theSkimm with co-founder Carly Zakin from their living room couch. They will be speaking at 9:45 AM on Monday, May 9. Dan Widmaier is the CEO and founder of Bolt Threads, previously known as Refactored Materials, Inc. He has led the company through four years of technology development, growth and financing. He will speak at 1:00 PM on Wednesday, May 11. 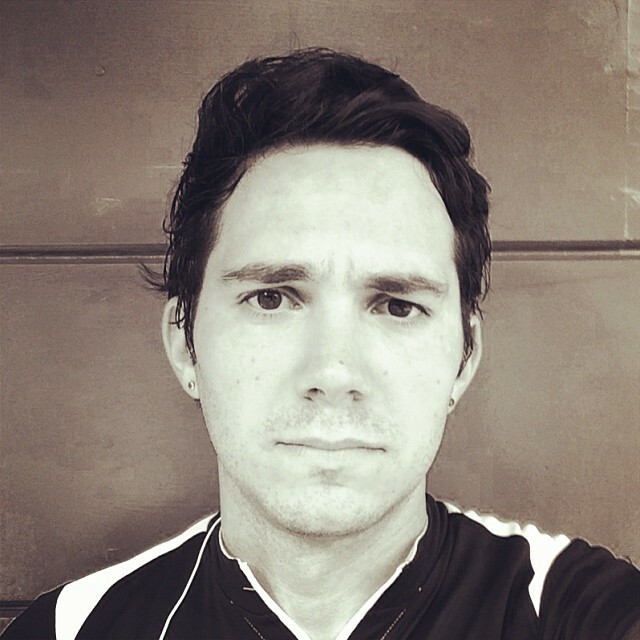 David Cole is a co-founder at NextVR. 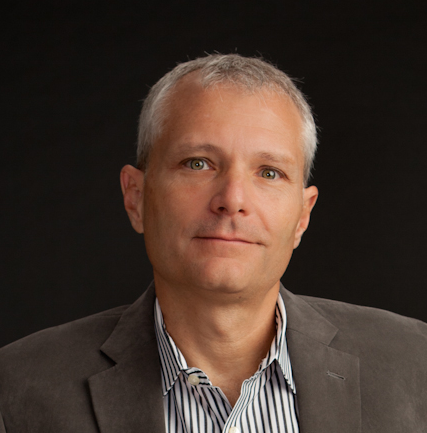 Cole has co-authored 26 patents related to virtual reality and stereoscopic technology and three patents in adaptive computer learning technology. Before NextVR, Cole was CEO at LearningSoft, an educational technology company. Early in his career he founded Studiotronics, a digital imaging company that produced Colorset scanning software. He will be speaking at 5:05 PM on Monday, May 9. David Pakman is a Partner at Venrock in New York. David focuses on early stage venture investing in internet and digital media companies. His active investments include Dstillery (formerly Media6Degrees), Smartling, Dollar Shave Club, YouNow, Amino and Burner. He will serve as a judge for Startup Battlefield. David Plouffe is widely referred to as the “architect” of President Obama’s two presidential campaign victories. After serving as the campaign manager in the 2008 presidential election, he served inside the White House as Senior Advisor to the President. He now serves as a Chief Advisor for Uber. Plouffe currently serves on the Board of the Barack Obama Foundation and is a member of the Uber Board of Directors. He will speak at 2:40 PM on Tuesday, May 10. 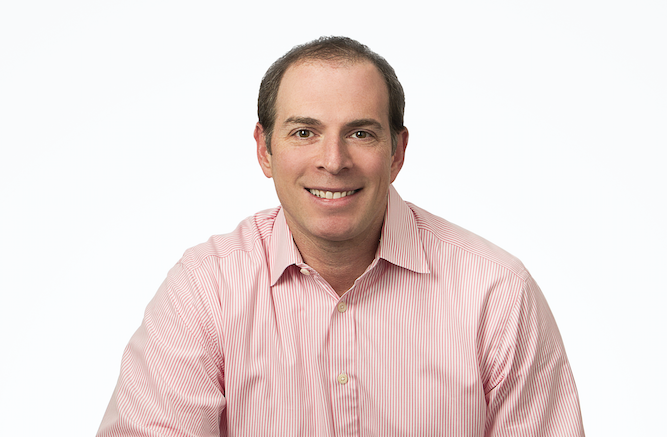 David Tisch is the Managing Partner of BoxGroup, a New York City based seed-stage angel capital firm. He is also the co-founder and Chairman of Shop Spring, a mobile marketplace for shopping as well as TechStars, a venture fund looking to invest in suitable startups. He will serve as a judge for Startup Battlefield. Dawoon Kang is the co-founder and COO of Coffee Meets Bagel. Kang’s work spans from strategy & business development to marketing, research and investing/finance. She started her career at Avon Products as analyst for U.S. Strategy & Business Development in New York. She will be speaking at 10:50 AM on Wednesday, May 11. Dayna Grayson joined NEA in 2012 and focuses on early stage consumer internet and enterprise companies. 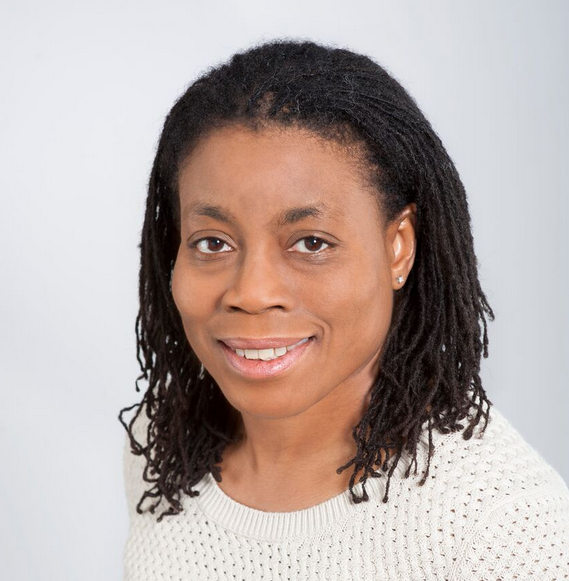 Prior to joining NEA, Dayna was an investor at North Bridge Venture Partners in Boston where she focused on seed and early stage consumer internet and SaaS investments. She will serve as a judge for Startup Battlefield. Dev Flaherty is a co-founder of The List App. Dev is the CEO and Co-Founder of The List App. Originally from Brooklyn, Dev earned his B.S. in Civil Engineering from Stanford University before diving into the world of technology startups. Before founding The List App with B.J. Novak last year, Dev was SVP of User Experience at Fab.com, and prior to that part of the Boston-based co. WHERE, which was acquired by eBay/PayPal for $135M in 2011. He will speak at 2:00 PM on Monday, May 10. Ellie Wheeler is a Partner at Greycroft Partners and is based in the firm’s New York office. 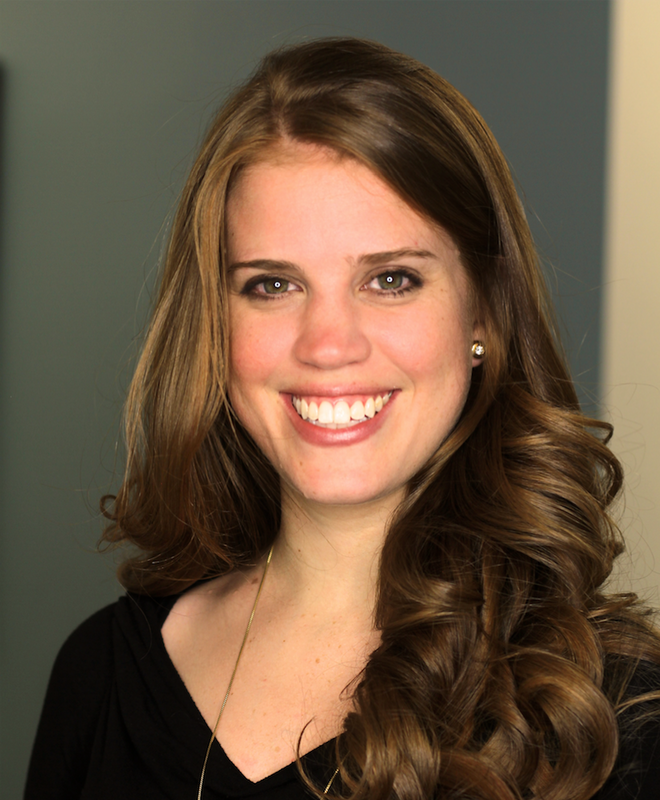 Prior to joining Greycroft, Ellie worked in a similar role evaluating investment opportunities at Lowercase Capital. Ellie also worked at Cisco in Corporate Development doing acquisitions, investments, and strategy within the unified communications, enterprise software, mobile, and video sectors. She will serve as a judge for Startup Battlefield. Erica Baker is a Senior Engineer at Slack Technologies and advocate for diversity and inclusion in tech, and expanding access to tech education. She joined Slack in 2015, where she focuses on Build and Release Engineering. She will be speaking at 11:50 AM on Monday, May 9. Fidji Simo is a Director of Product at Facebook who leads the product teams in charge of Media (Video, News, Influencers) and Advertising in News Feed. Most recently, she launched Live videos, videos and video ads that autoplay in News Feed, and Instant Articles. She was also in charge of simplifying Facebook’s ad product suite from 27 ad formats to only 7. Fidji joined Facebook from eBay. She will speak at 1:25 PM on Wednesday, May 10. Fred Wilson has been a venture capitalist since 1987. 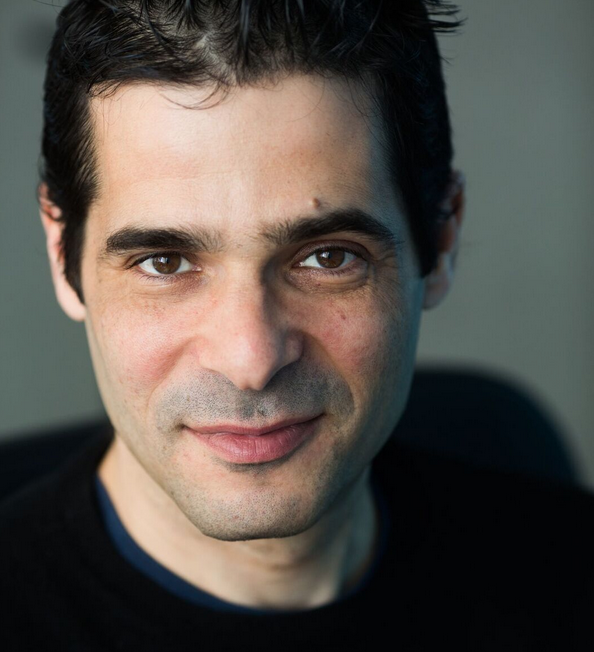 He currently is a managing partner at Union Square Ventures and also founded Flatiron Partners. He will be speaking at 9:05 AM and 2:00 PM on Tuesday, May 10. Gil Penchina is a serial entrepreneur and prolific angel investor. He currently runs a $4mm per deal seed fund via AngelList that is crowd-sourced from 500+ influential Silicon Valley angels and is recruiting partners to join him. He will serve as a judge for Startup Battlefield. Heather Hartnett is the CEO and co-founder of Human Ventures — a start-up studio in NYC that co-founds innovative technology companies that make life easier and more fulfilling. Heather leads the core team at Human that supports each portfolio founder with the early stages of building. She will be speaking at 11:30 AM on Tuesday, May 10. Jeremy Levine led early stage investments in Yelp, Pinterest and LinkedIn, and has earned a reputation for spotting fledgling stars while others miss them. His success has made him a staple of Forbes’ “Midas List” of technology investors. He will serve as a judge for Startup Battlefield. Jessica Alba is an actress, activist, mother, wife and entrepreneur. Known throughout the world for her acting career, the mother of two daughters launched The Honest Company in January 2012. In an industry consumed by toxic and harmful products, The Honest Company responds to the need for safe, effective, and affordable products for the home, children, and babies. She will speak at 10:05 AM on Wednesday, May 10. Jill Eisenhard is the Founder and Executive Director of Red Hook Initiative (RHI) in Red Hook, Brooklyn. Under her leadership RHI has developed a model for social change and youth development that empowers community members to become agents of change in their own lives and neighborhood. She will be speaking at 5:40 PM on Tuesday, May 10. Joanne Wilson started out in retail, eventually moving to the wholesale arena. She then transitioned to the media side of the technology world, before once again reinventing herself as an investor. She is currently an active angel investor with a portfolio of over 90 companies such as Food52, Catchafire, Vengo, Nestio, Captureproof, Makers Row, Le Tote, and Union Station. She will serve as a judge for Startup Battlefield. 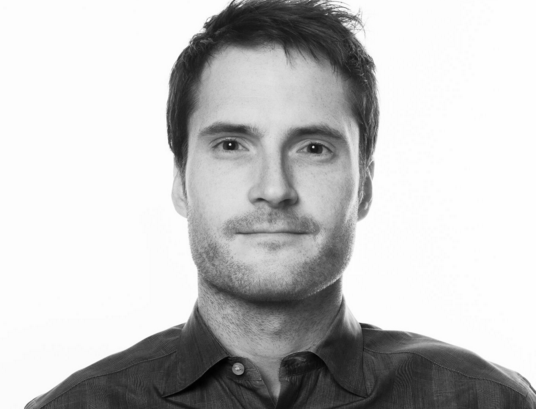 John Borthwick is CEO and co-founder of betaworks. Betaworks is an internet studio that builds and invests in companies across the social, data-driven media internet. Companies that betaworks has built include Giphy, Dots, bitly and Chartbeat, betaworks acquired and re-launched Digg and Instapaper. He will be speaking at 11:30 AM on Tuesday, May 10 and will serve as a Startup Battlefield judge. 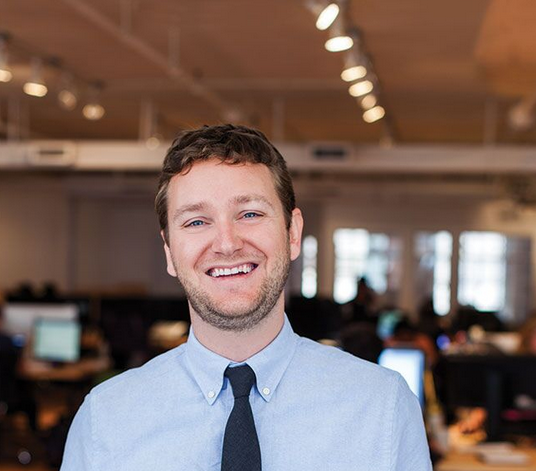 Jon Stein is the CEO and founder of Betterment. 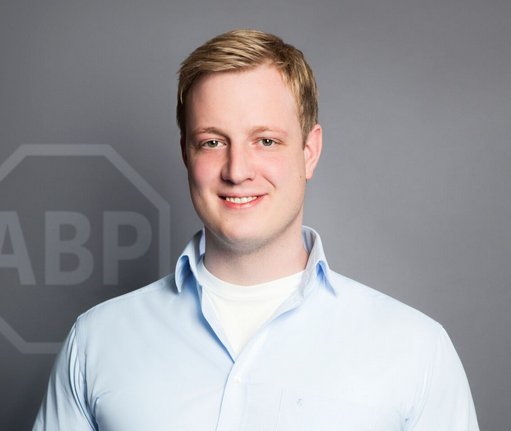 Passionate about making life better, and with his experience from his career of advising banks and brokers on risk and products, he founded Betterment in 2008. He will be speaking at 11:55 AM on Tuesday, May 10. Jonathon Triest is the founder and Managing Partner of Ludlow Ventures where he has invested in over fifty technology companies. He will serve as a judge for Startup Battlefield. Josh Kopelman has been an active entrepreneur and investor in the Internet industry since its commercialization. Josh co-founded First Round Capital in 2004 to reinvent seed-stage investing. Since that time, the firm has invested in over 300 emerging technology startups – becoming one of the most active venture capital firms in the country. He will be speaking at 10:05 AM on Monday, May 9. Kanyi Maqubela is a Partner at Collaborative Fund, an early-stage venture firm headquartered in New York. Collaborative Fund has backed such companies as Lyft, Hopscotch, AltSchool, Blue Bottle, Earnest, Sweetgreen, and Skillshare. He will serve as a judge for Startup Battlefield. Karen Kerr leads a team focused on making investments and developing partnerships in the advanced manufacturing ecosystem at GE. Karen comes to GE with two decades of experience in developing technology based businesses and venture investing. She will serve as a judge for Startup Battlefield. Marten Mickos is the CEO of HackerOne, Inc. the leading vulnerability coordination and bug bounty platform. Previously, Marten was the CEO of Eucalyptus Systems, acquired by Hewlett-Packard where he served as head of the cloud business. He will be speaking at 9:25 AM on Monday, May 9. 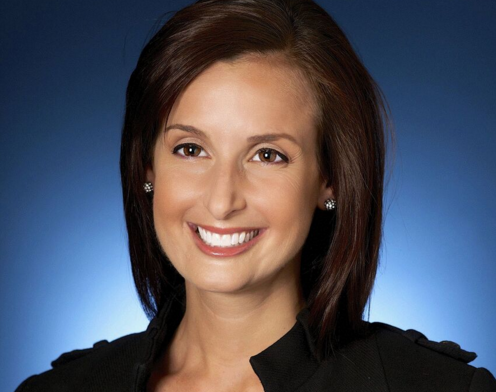 Megan Quinn is a General Partner in the Spark Capital Growth Fund. She specializes in working with world-changing entrepreneurs to design, build and scale transformative consumer products and companies. She will serve as a judge for Startup Battlefield. 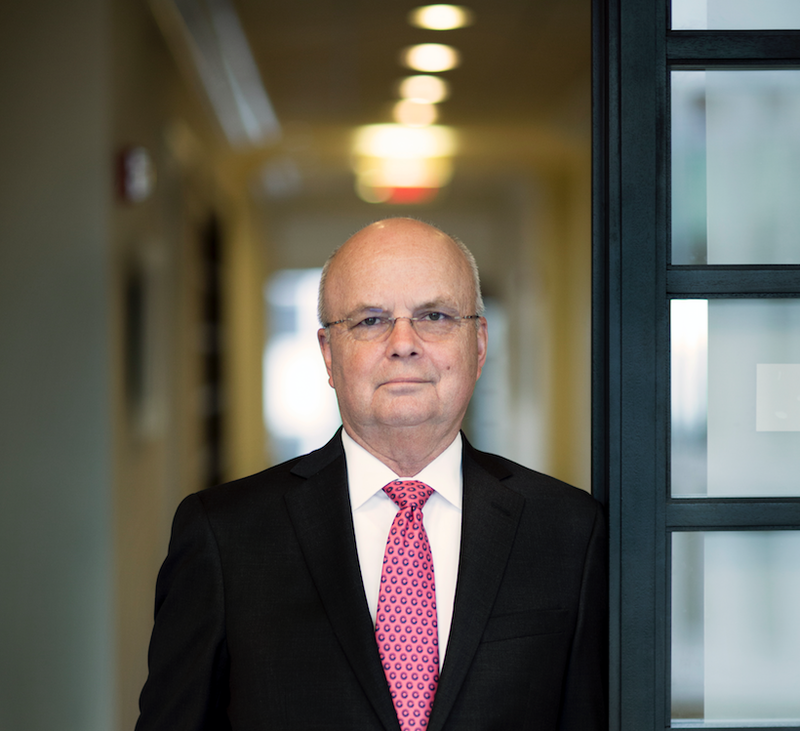 Michael Hayden is a retired United States Air Force four-star general and former Director of National Security Agency, Principal Deputy Director of National Intelligence, and Director of the Central Intelligence Agency. He is currently a principal at the Chertoff Group, a security consultancy founded by former Homeland Security Secretary Michael Chertoff. He will be speaking at 2:05 PM on Wednesday, May 11. 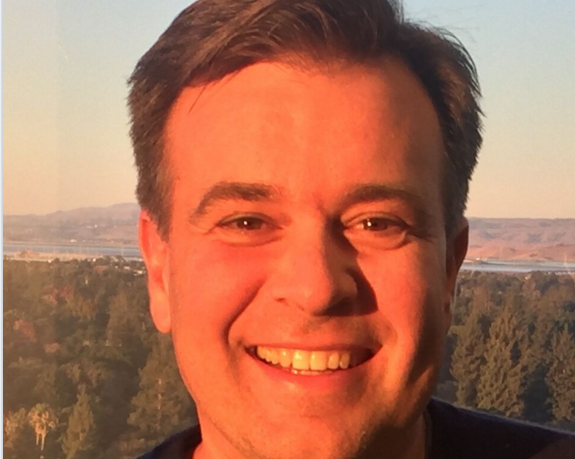 Mike George runs the Echo, Alexa, and Appstore teams at Amazon, overseeing product strategy technology development, business development, and business operations. George joined Amazon in 1997 as VP of Business Development at Junglee, an Amazon subsidiary. Since that time, he held multiple roles including VP of Appstore, Games, Cloud Drive and Mechanical Turk, VP of Global Payment Services, VP of Digital, VP of AmazonLocal, and VP of HR. He will be speaking at 9:25 AM on Tuesday, May 10. Nate Cardozo is a Senior Staff Attorney on the Electronic Frontier Foundation’s digital civil liberties team. In addition to his focus on free speech and privacy litigation, Nate works on EFF’s Who Has Your Back? report and Coders’ Rights Project. He will be speaking at 9:25 AM on Monday, May 9. Nicolas Jammet is Co-Founder & Co-CEO of sweetgreen, a destination for simple, seasonal, healthy food. The brand’s strong food ethos, embrace of passion and purpose, and investment in local communities has enabled sweetgreen to grow into a national brand with more than 39 locations across the East Coast and California. He will be speaking at 10:05 AM on Tuesday, May 10. Rachel Haot is a Managing Director at 1776, a global incubator and seed fund focused on industries impacting essential human needs. 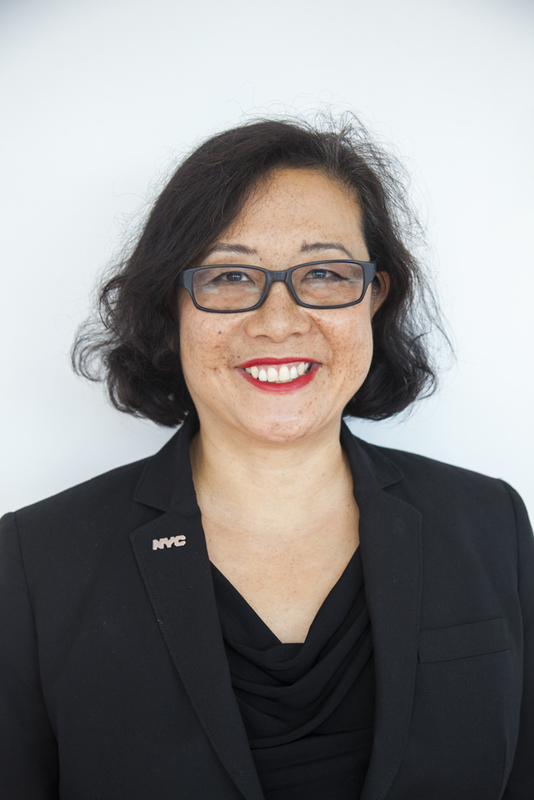 Prior to 1776, she served as Chief Digital Officer and Deputy Secretary for Technology for New York State under Governor Andrew M. Cuomo from 2014-2015 and as ChiefDigital Officer for the City of New York under Mayor Michael R. Bloomberg from 2011-2013. She will serve as a judge for Startup Battlefield. Randall Rothenberg is the president and CEO of the Interactive Advertising Bureau, the trade association for interactive marketing in the United States. The IAB represents over 600 leading media, marketing and technology companies. Its members include Google, Yahoo, Microsoft, AOL, The New York Times, Walt Disney Co., NBC Universal, CBS, Cars.com, and scores of other ad-supported digital companies, which are responsible for selling more than 86% of online advertising in the U.S. He will be speaking at 10:50 AM on Monday, May 9. 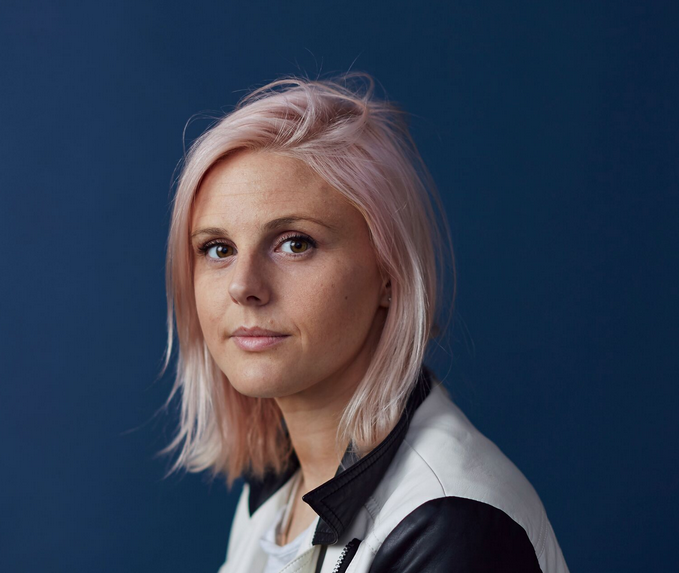 Robyn Exton is the founder of Her, the largest app for lesbian, bisexual and queer women. Her mirrors the way women meet and talk in real life, with a social space for group conversations, shared content and an easy way to connect with others about the things you care about most. She will be speaking at 10:50 AM on Wednesday, May 11. 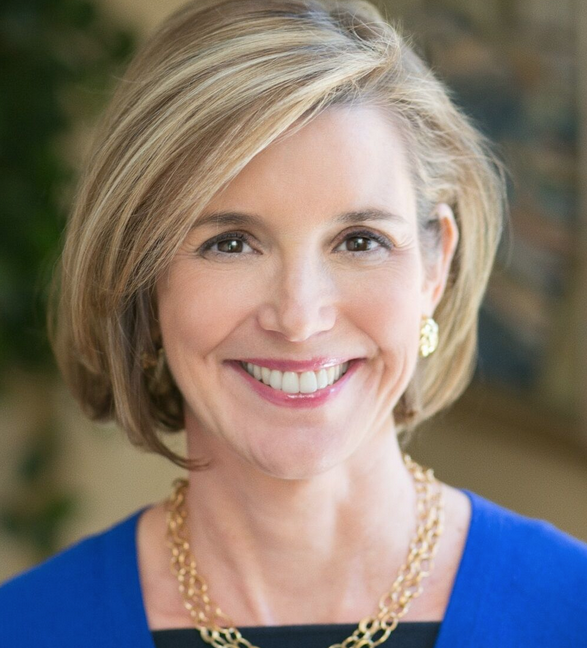 Sallie Krawcheck’s professional mission is to help women reach their financial and professional goals. She is the CEO and Co-Founder of Ellevest, a soon-to-be-launched digital investment platform for women. She is the Chair of Ellevate Network, a many-thousand-strong global professional women’s network. And she is the Chair of the Pax Ellevate Global Women’s Index Fund, which invests in the top-rated companies for advancing women. She will be speaking at 9:05 AM on Wednesday, May 11. Shanna Tellerman is the founder and CEO of Modsy, a home design app that allows you to visualize design ideas in the context of your own home. 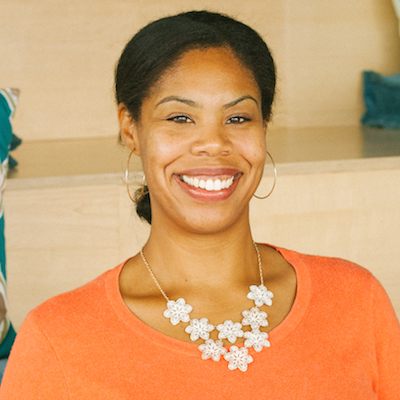 Previously, Shanna was a partner on the investing team at Google Ventures. Her career has focused on the intersection between design and technology, especially in the realm of 3D technology platforms. She will be speaking at 5:05 PM on Monday, May 9. Soledad O’Brien is an award-winning journalist, documentarian, news anchor and producer. At the forefront of the biggest breaking news stories of the past two decades, O’Brien is one of the most sought-after journalists today. 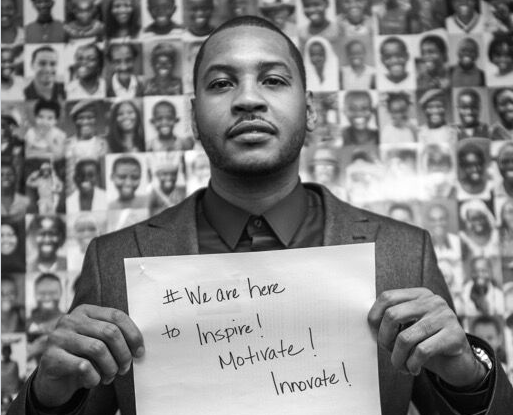 In June 2013, O’Brien launched Starfish Media Group, a multi-platform media production and distribution company dedicated to uncovering and producing empowering stories that take a challenging look at the often divisive issues of race, class, wealth, poverty, and opportunity through personal narratives. She will be speaking at 9:25 AM on Wednesday, May 11. Spencer Lazar is an entrepreneur, technology commentator and enthusiast, and software and internet investor. He is currently a Partner at General Catalyst. He has previously worked with Accel Partners and Insight Venture Partners. He will serve as a judge for Startup battlefield. Sridhar Ramaswamy oversees all of Google’s Ads and Commerce products, which include search, display and video advertising, analytics, shopping, payments, and travel. Joining Google as an engineer since 2003, he’s been an integral part of the growth of AdWords and Google’s advertising business. He will be speaking at 12:20 PM on Tuesday, May 10. Stan Chudnovsky is Head of Product for Messaging at Facebook. Prior to Facebook, Stan was VP of Growth and Global Strategy at PayPal after a company he co-founded, IronPearl, was acquired in 2013. Stan also co-founded several other successful companies including Jiff, NFX, Ooga Labs, and Wonderhill. He will be speaking at 10:30 AM on Tuesday, May 10. 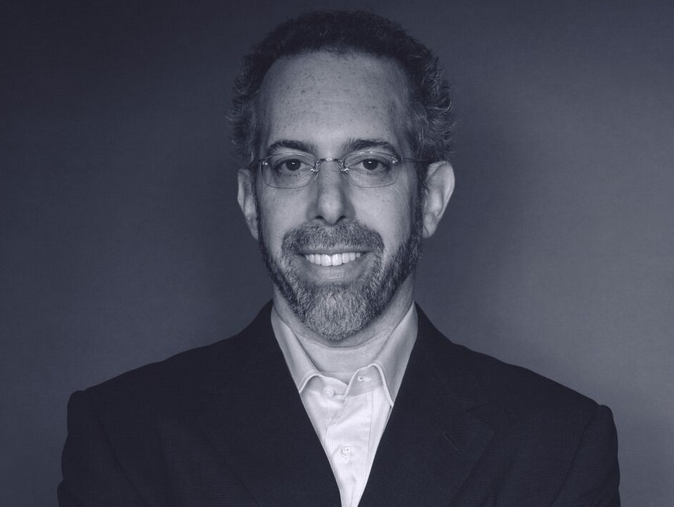 Stuart U. Goldfarb is co-founder and partner of Melo7 Tech Partners, LLC, which was founded by Carmelo Anthony and Stuart Goldfarb to invest in and develop opportunities primarily in early stage digital media, consumer internet and technology ventures. Stuart and Carmelo have also partnered in other ventures, including the award-winning Vice Sports Clubhouse. He will be speaking at 11:15 AM on Wednesday, May 11. Susan Lyne is the founder and President of BBG Ventures, an early-stage investment fund for women-led tech start-ups. She will serve as a judge for Startup Battlefield. Talmon Marco was the Co – Founder & CEO at Viber Media Inc. Currently, Marco has started a new ride-sharing service, Juno. He will be speaking at 9:25 AM on Tuesday, May 10. Ted Livingston is the founder and CEO of Kik, a chat network with more than 240 million registered users and 40 percent of U.S. teens. Founded in 2009, Kik is headquartered in Waterloo, Ontario, and has raised $120.5 million from investors including Tencent and Union Square Ventures. He will be speaking at 11:35 AM on Wednesday, May 11. Till Faida founded Eyeo GmbH 2011 in Cologne with Wladimir Palant to help run Adblock Plus, the world’s most popular browser extension, and to develop additional software that provides users more control over their surfing experience. He will be speaking at 10:30 AM on Monday, May 9. Tim Armstrong is CEO of AOL Inc., a leading global media technology company headquartered in New York City and operating in over 20 countries worldwide. He will be speaking at 2:00 PM on Tuesday, May 10. Tony Xu is the CEO and Co-founder of DoorDash, an on demand-delivery company that enables delivery in areas where it was not previously possible. Starting with restaurants, DoorDash is building the infrastructure and logistics platform to allow any local merchant to deliver. He will be speaking at 9:45 AM on Wednesday, May 11. Vlad Tenev is the co-founder and co-CEO of Robinhood. A first-generation immigrant from Bulgaria, Tenev earned his BS in Math at Stanford University before starting two finance companies in New York City, selling trading software to hedge funds. In 2013, Tenev created Robinhood, a mobile-first zero commission stock brokerage. The company has raised $66 million from NEA, Index Ventures, and Ribbit Capital, among others. 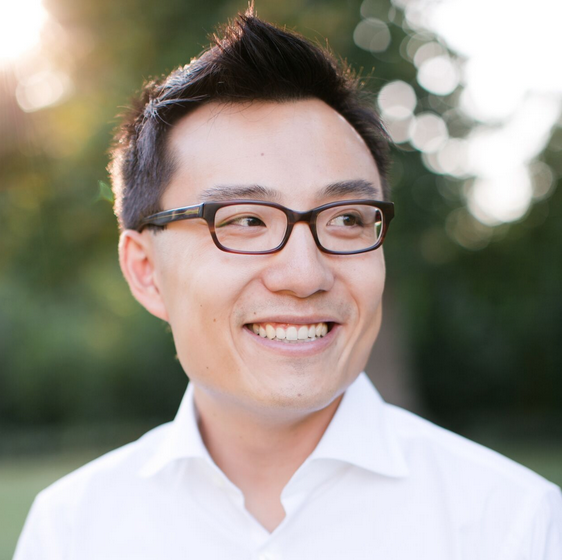 Wen Hsieh joined Kleiner Perkins Caufield & Byers in 2006. He focuses on hardware-related investments – “HardTech” – such as enterprise IT infrastructure (data storage, networking, compute), disruptive digital devices (wearables, mobile, consumer electronics), IoT solutions, drones, 3D printing, semiconductors and sustainable technology investments. He will serve as a judge for Startup Battlefield. Whitney Wolfe is the CEO and co-founder of the dating application Bumble. Before Bumble, she co-founded Tinder and was the VP of marketing for two years. After her departure, she saw a missing link in online responsibility. She had hopes to create a platform for kindness. She will be speaking at 10:50 AM on Wednesday, May 11.